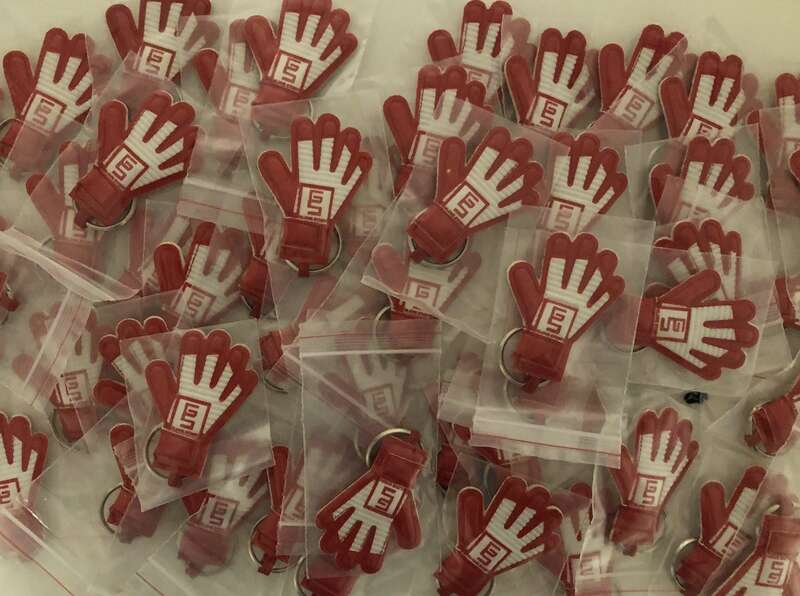 Special limited edition gift bundle complete with a new Glove Story keyring! 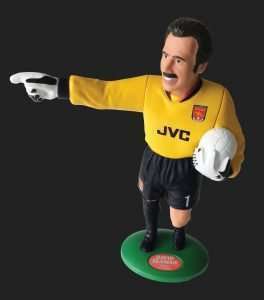 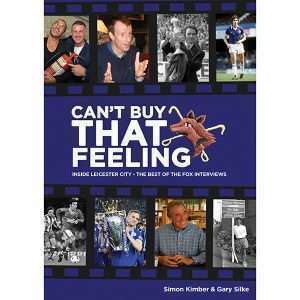 They only cost £2.50 extra to the £10 cover price of the book, and this will be donated to the Willow Foundation (see article on main site) along with the usual author royalties. 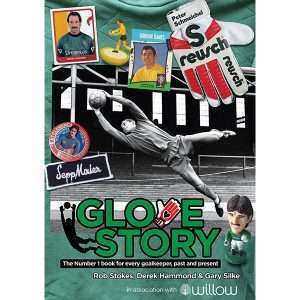 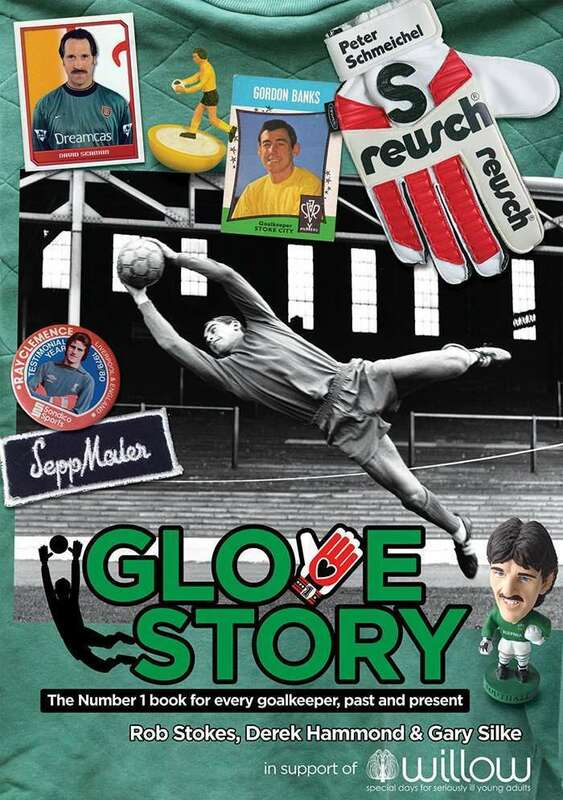 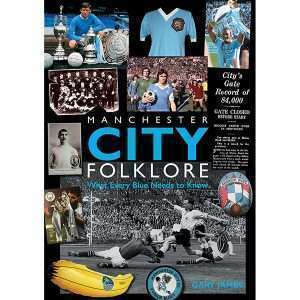 A superb book, a must for any goalkeeper young or old.